Integration allows CircleBlack advisors to leverage 55ip's intelligent automation freeing time to build client relationships. BOSTON, February 6, 2019	(Newswire.com) - 55ip, an investment strategy engine that enables advisors to automate and custom-build investment strategies using industry-leading quantitative capabilities, today announced its partnership with CircleBlack, a multi-aggregation wealth management platform that provides advisors access to a comprehensive set of investment and practice management services with a single sign-on. Through this partnership, 55ip’s sophisticated quantitative and digital capabilities will be accessible via CircleBlack’s platform. CircleBlack advisor clients will be able to design or enhance investment strategies and address the most common frictions that get in the way of client outcomes – fees, risk of extreme losses and taxes. Advisors will also be able to customize tax managed index strategies that replicate a selected equity or bond index exposure applied via sector ETFs with tax management. 55ip serves as a powerful, intelligent prospecting tool, enabling advisors to generate a prospect-level proposal in minutes illustrating the potential impact of lowering fees, risk of extreme losses and taxes – instantly putting the advisor and the client on the same side of the table. 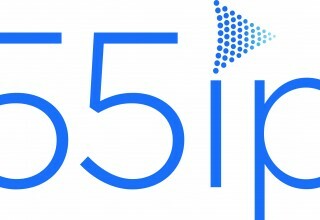 55ip also enables advisors to play to their own strengths and investment management needs by allowing them to control or outsource part of the 5 key steps to investment management – fund selection, asset allocation, portfolio construction, tax management and trading – so they can focus on growing and scaling their practices. These capabilities are wrapped in a white labeled, easy-to-use digital experience and will be accessible directly from the CircleBlack Advisor hub. The 55ip integration is now live for CircleBlack advisors. To see the power of this combination advisors can schedule a demo at https://meetme.so/circleblack. More information on 55ip and CircleBlack can be found at www.55-ip.com and www.circleblack.com respectively. For media inquiries, contact Jennifer Root, 55ip, jroot@55-ip.com. 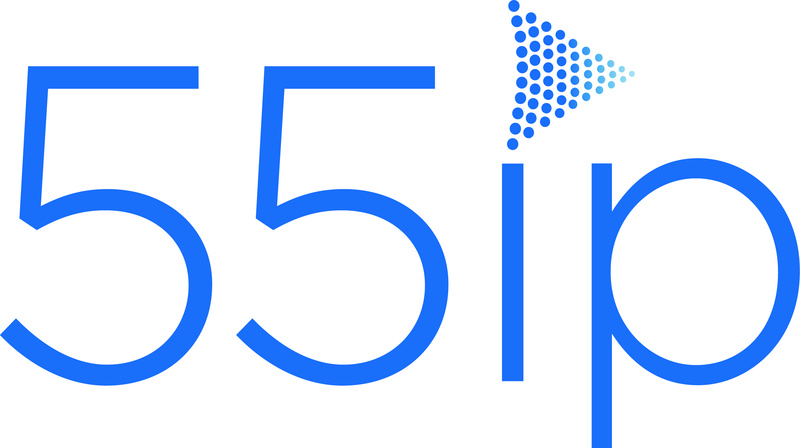 Founded in 2016 and headquartered in Boston, 55ip is an investment strategy engine that provides financial advisors and wealth managers the capabilities to build intelligent, custom models for their clients through a white label software platform. 55ip’s sophisticated quantitative capabilities address the common frictions that get in the way of client outcomes – high fees, extreme losses, and taxes. It offers an automated investment management process so advisors can save time and focus on growing and scaling their practices. All advisory services are provided by 55I, LLC, a SEC registered investment advisor. More information is available at www.55-ip.com. CircleBlack is a financial technology firm focused on solving the key pain points financial advisors experience. CircleBlack’s data hub capabilities empower financial advisors to see all of their data by aggregating information from numerous custodians, product providers and clients in one accessible, easy to use, location. CircleBlack leverages its data management capabilities to provide lower cost / higher value solutions with features including investment performance reporting, portfolio analytics, billing and client engagement portals. CircleBlack also provides fulsome integrations with technology partners leveraging multi-directional data to and from other applications and vendors including those that provide advisors with CRM, Risk Analytics, Financial Planning, and Research tools. This allows Independent Registered Investment Advisors and Broker Dealers to have the technology stack that most appropriately supports their unique business models. 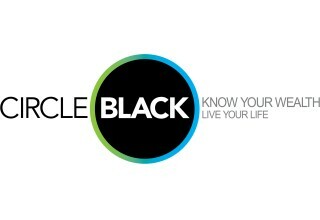 For more information about CircleBlack, visit www.circleblack.com. 55ip's sophisticated quantitative capabilities and disruptive tax technology empower advisors with a differentiated investment story and intelligent automation to help them deepen client relationships and scale their practices. Partnership illustrates growing advisor demand for more efficient investment management solutions.